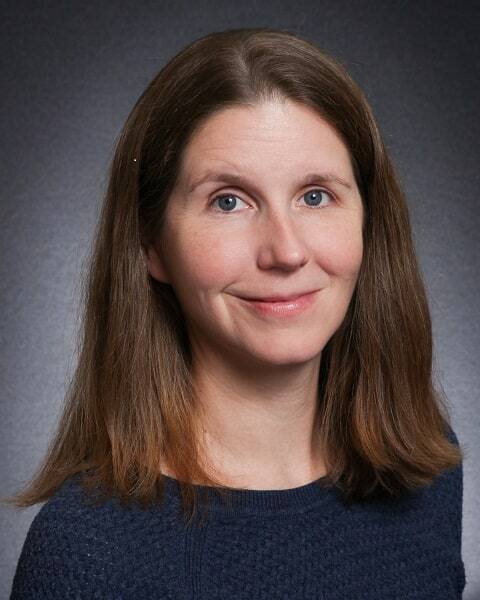 Erin Lasher, RN, MSN, ANP-BC has joined NYOH as a Nurse Practitioner. A graduate of Sage Graduate College, she is currently seeing patients at our Troy office. An avid hiker and runner, Erin loves to travel, read – and is the proud mother of twin boys.